The police body cam and digital evidence market is crowded with products that frustrate their users. 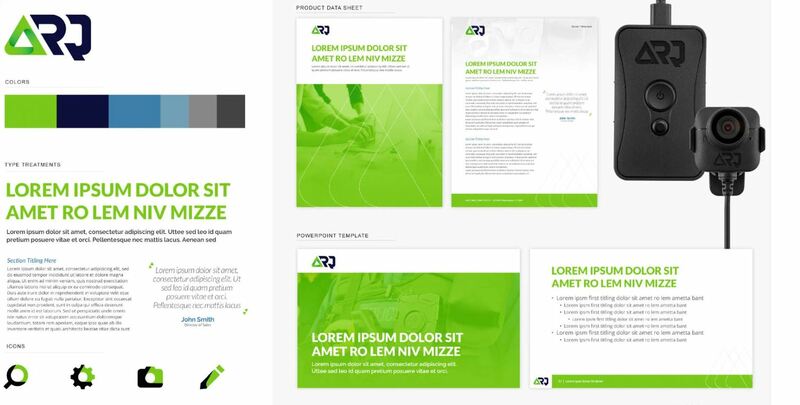 So when a new player with a better, complete approach wanted to enter the market with a solution far ahead of the competition, it turned to Bluetext for a name, brand, corporate identity and website that would get attention and convey its value to law enforcement agencies.  Bluetext developed the name ARQ to represent its management of evidence from anywhere, and a brand style to stand out from the crowd. The website home page hero photo displays a realistic environment using real police. 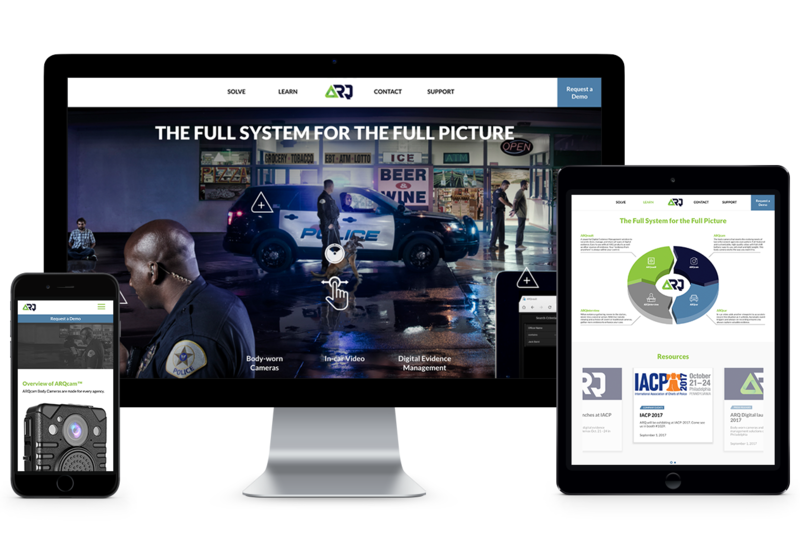 For the official launch, Bluetext executed a sophisticated outreach campaign including mobile geo-fencing to drive attendance to ARQ’s booth at the International Association of Chiefs of Police annual conference. 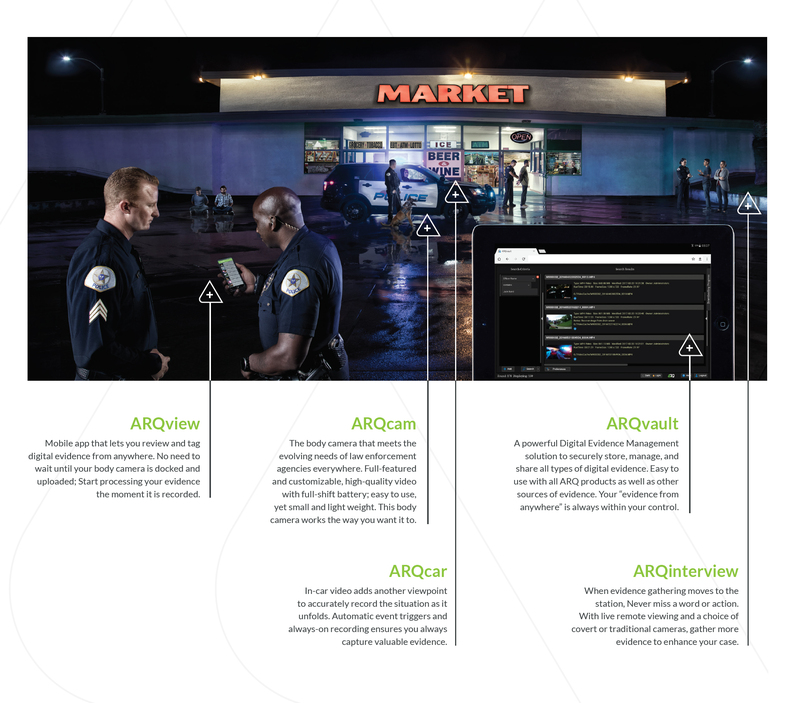 As ARQ’s go-to-market partner, Bluetext designed and executed a comprehensive media and email campaign to reach law enforcement agencies across the United States. 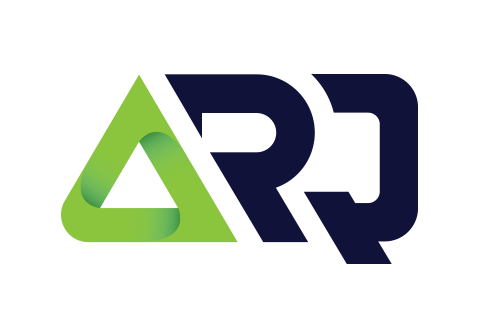 With ARQ, cutting-edge branding and campaigns means reach to its customers. We can do the same for you.